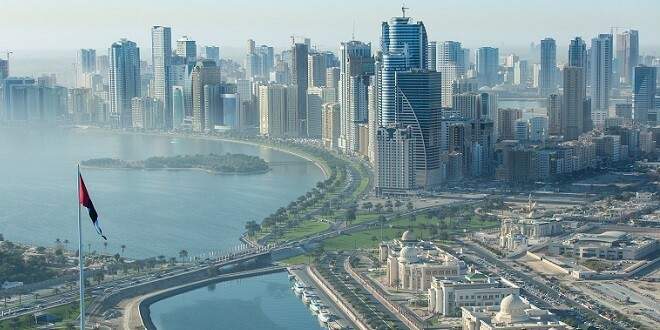 Global credit rating agency Standard & Poor’s has once again affirmed the Emirate of Sharjah’s A/A-1 sovereign credit ratings long- and short-term, foreign and local currency. 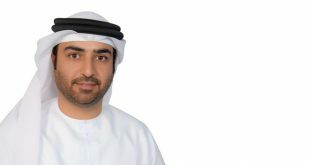 These ratings were made on the basis of Sharjah’s strong nominal GDP (gross domestic product) growth, despite reports of a slow-down in the UAE’s non-oil business growth. S&P began assigning sovereign credit ratings for the Emirate of Sharjah in 2014. 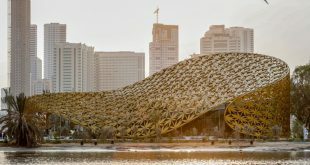 The confirmation of Sharjah’s sovereign credit rating follows a recent S&P announcement that it has cut Saudi Arabia’s credit rating one notch, revising its previous rating ‘AA-/A-1+’ to ‘A-plus/A-1’, citing the significant rise in its budget deficit. Earlier this year, the agency revised its credit rating outlook for Saudi to a negative one. Meanwhile, the agency reaffirmed its A/A-1 long- and short-term foreign and local currency sovereign credit ratings for the Emirate of Ras Al Khaimah (RAK) with a stable outlook. Sharjah’s A/A-1 ratings reflect solid economic growth and a low government debt burden, supported by its membership in the UAE, which helps to lower risks. 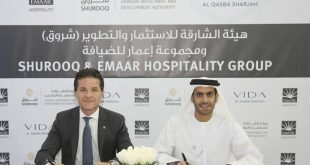 The emirate’s economy is supported by a diverse production base, with real estate and business services accounting for about 20 percent; manufacturing 16 percent; mining, quarrying, and energy 13 percent; and wholesale and retail trade 12 percent. 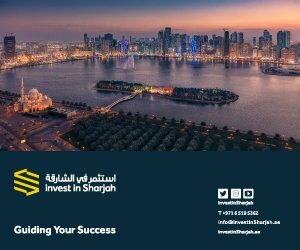 A wide range of initiatives have been put in place by the Sharjah government to help develop the local economy and has launched a broad range of activities to encourage inward investment and make it easier for investors. 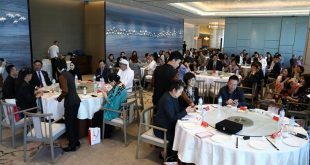 S&P forecasts that Sharjah’s real economic growth will remain robust over 2015-2018, averaging at 3 percent per annum (1.5% in 2015, 2% in 2016, 3.5% in 2017 and 5% in 2018). The rating agency expects that the budget deficit to narrow towards one percent of GDP in 2018, compared with a peak of 2.7 percent of GDP in 2014. The report also noted that the government has managed to reduce the average cost of its debt via refinancing initiatives. S&P forecasts Sharjah’s nominal GDP at AED 87 billion (US$ 23.7b) in 2015, AED 92 billion (US$ 25b) in 2016, AED 97 billion (US$ 26.4b) in 2017 and AED 104 billion (US$ 28.3) in 2018.